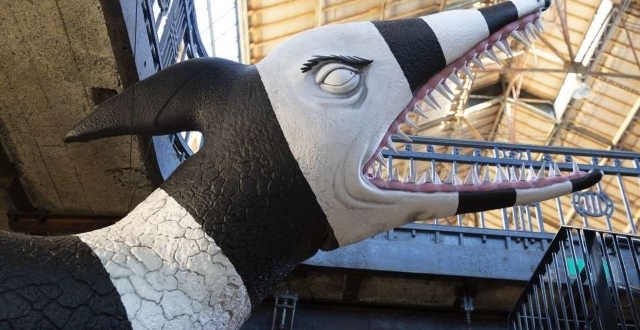 Mark your calendars, Nightmare Before Christmas and Frankenweenie fans: The Neon Museum in downtown Las Vegas will be hosting the first Tim Burton art exhibition in the U.S. in nearly a decade, according to Las Vegas Weekly. An extensive selection of original artwork by the acclaimed director, producer, and animator will be on display from October 15, 2019 to February 15, 2020. Some of the pieces will be entirely new artworks, while others have been exhibited in the past. 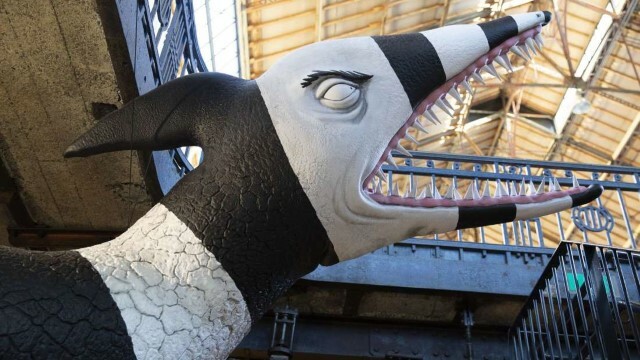 It remains to be seen if the exhibition will feature any art from Burton’s newest movies, such as Miss Peregrine’s Home for Peculiar Children (2016) and the forthcoming adaptation of Disney’s Dumbo (2019). Burton is reportedly in the process of designing exhibits that best fit the available space. The director has a special connection to Las Vegas, and the Neon Museum in particular. Parts of Mars Attacks!, Burton’s 1996 sci-fi comedy based on the trading card series, were shot in the city. A few of the neon signs that appeared in the film are now part of the museum’s collection, and some of Burton’s artworks will be installed in the museum’s outdoor Neon Boneyard space. Other displays will be on view at the museum’s North Gallery, as well as the City of Las Vegas’s Boneyard Park, which is located across from the museum’s visitor center. The last major Burton-themed exhibition to be held in the U.S. appeared at New York’s Museum of Modern Art. About 800,000 people attended, making it one of the most visited exhibitions of all time. 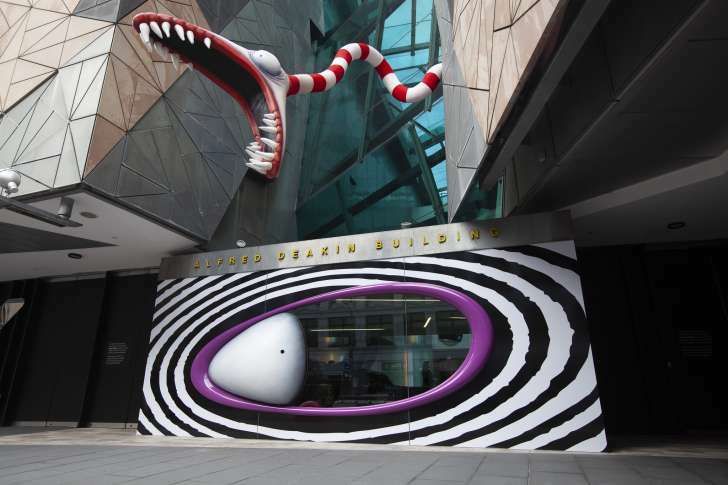 Other exhibitions featuring Burton’s art have appeared around the world in recent years, with installations popping up in Hong Kong, Melbourne, Los Angeles, Paris, Prague, Tokyo, São Paulo, and Mexico City.